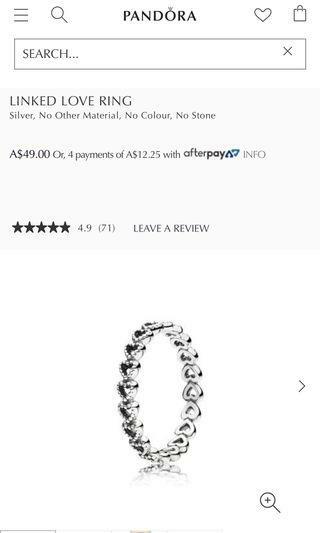 brand new pandora silver linked love ring for $40! original price: $50 literally never used! was an impulse buy and don’t want anymore! 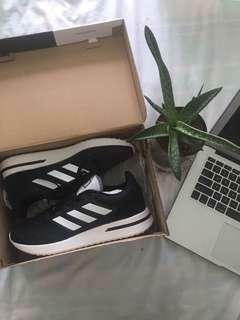 size 50 x pm for more photos, questions etc. 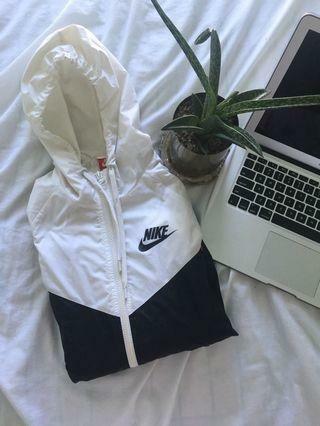 new woman’s black and white nike windbreaker! original price: $120 new nike windbreaker without tags! size xs but honestly fits a size small i got this as a gift for my birthday but realised i had the exact same one!! 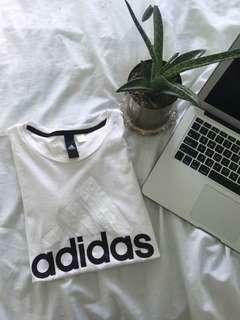 brand new white adidas t shirt for $7! original price:$35 brand new adidas shirt! size S but fits a XS and M aswell! it’s just been collecting dust in my wardrobe. price is so cheap as i want gone! no negotiations please x pm for more photos, questions etc. 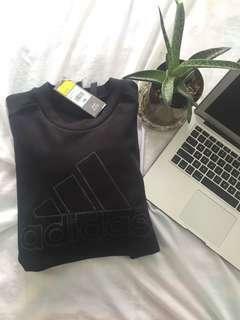 brand new adidas black trefoil tee for $25! 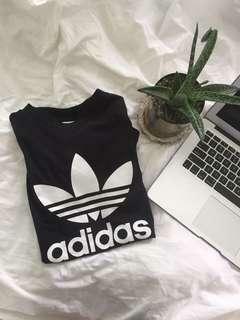 original price: $40 brand new adidas trefoil tee! size S but can fit from S-M. only worn once and worn only for an hour around the house. 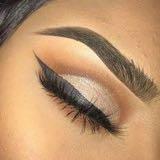 great basic to have. 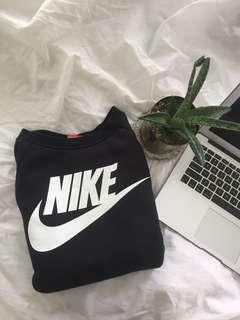 new nike black rally sweatshirt for $30! 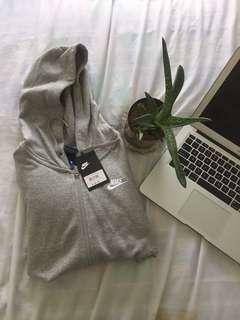 original price: $80 new nike sweatshirt!! brand new, only worn once around the house. 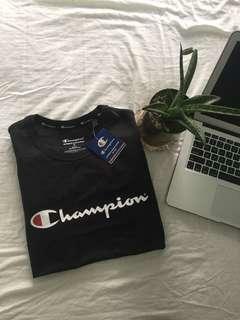 size S and is oversized but not too oversized pm for more photos, questions etc. 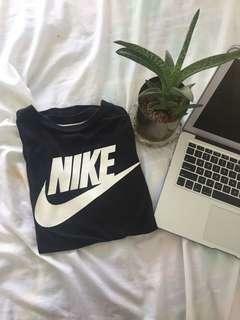 brand new nike sports essentials shirt for $20! (price is non-negotiable) original price: $50 brand new nike shirt without tags! size xs but could fit a s! i don’t usually wear this shirt but i feel as if slot of people would like this better! 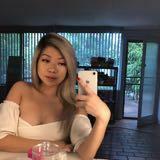 pm for photos, questions etc. used adidas jacket for $15! (price is non negotiable) original price: $50 used once or twice! still in immaculate condition! size s but could fit an m i already have a white version of this so no need for it! need gone! make offers x pm for photos, questions etc. brand new men’s adidas hoodie for $60! (price is non-negotiable) original price: $90 brand new with tags! 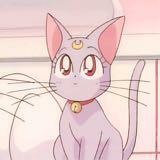 size m but i’m a size s and it fits me perfectly. i already own one of these and i got this one as a christmas present thus, selling it x pm for more photos, questions etc. 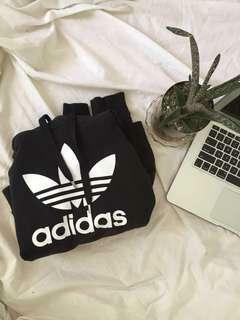 original adidas black jumper for $30! 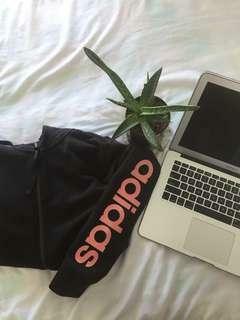 original price: $90 used original adidas jumper! i legit have another one and felt the need to buy this one too so selling it! please note that the price is a reflection of the quality it is in right now! pm for more photos, questions etc. used nike jumper for $20! original price: not sure but it was around $50 used nike jumper! never worn and in perfect condition! size M men’s but i’m a size S women and it fits as an oversized jumper! 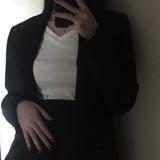 pm for more photos, questions etc. 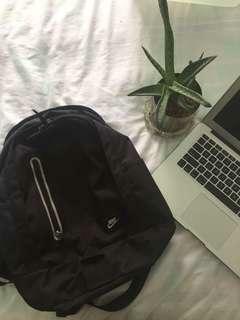 used adidas linear backpack for $20! 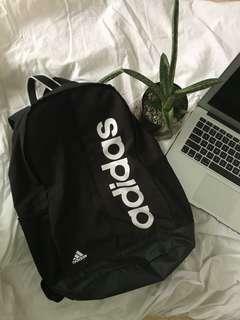 original price: $40 used adidas backpack without tags! used for a month and still in immaculate condition! 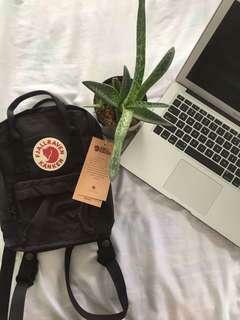 i have a ton more bags that i use more so just selling this one! pm for more photos, questions etc. 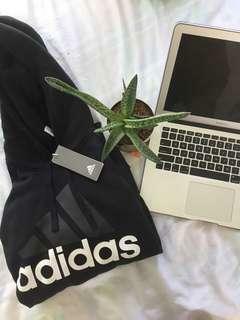 brand new black adidas sweatshirt for $40! (price is non- negotiable) original price: $90 brand new with tags black adidas sweatshirt! 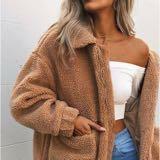 size m and it’s more of an oversized feel. i don’t wear this much and was hoping to give it a better home! pm for more photos, questions etc. 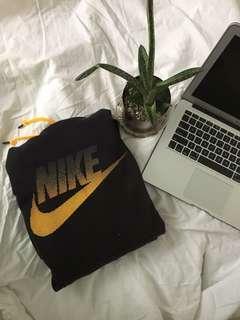 brand new women’s nike fleece jacket for $40! (price is non-negotiable) original price: $70 brand new and comes with original tags! 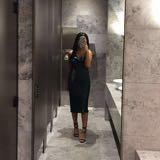 size s but could fit an xs or m easily this is an unwanted item in my closet as i wouldn’t usually wear this pm for more photo, questions etc. used adidas leggings without tags for $10! 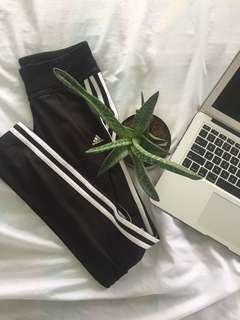 (price is non-negotiable) original price: $60 used adidas leggings! size xs and is a true fit. i have double of them leggings so i decided to sell these. want gone asap so make offers! pm for more photos, questions etc. 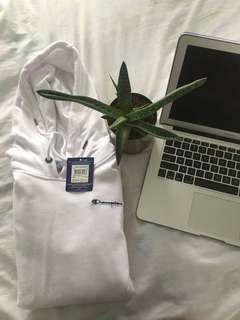 brand new authentic white champion hoodie for $45! (price is non-negotiable) original price $70 brand new and comes with tags! size m and is a bit of an oversized feel. this is an unwanted birthday gift and i don’t wear white as much! pm for more photos, questions etc.